Diesel apparel wholesale pallet 250pcs. Please login or request account to view price. Nordstrom rack wholesale store stock overstock apparel 100pcs. Please login or request account to view price. Altar'd State wholesale Summer Bottoms assortment 100pcs Please login or request account to view price. 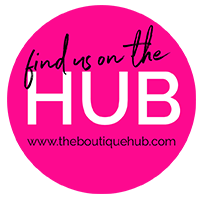 Gwynnie Bee wholesale Summer PLUS SIZE Dresses assortment 100pcs Please login or request account to view price. Pacsun wholesale mixed apparel pallets 500pcs Please login or request account to view price. 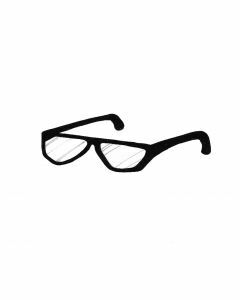 Designer OPTICAL glasses wholesale 20pcs. Please login or request account to view price. Anthropologie ladies denim IRR jeans assortment 20pcs. Please login or request account to view price. 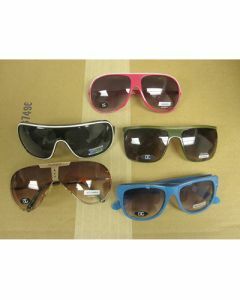 Name Brand Fashion mixed sunglasses UVA & UVB New 100pcs. Please login or request account to view price.